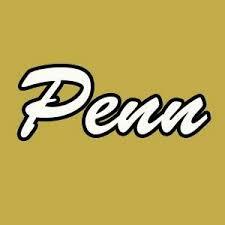 Penn unleashed a big-play attack to storm past South Bend St. Joseph, 27-8, in Freshmen Football on Thursday, Sept. 29. Camryn Szynski broke loose for a 72-yard touchdown run, and later fired a 72-yard TD strike to Braden Black. Noah Gefri hit the Indians with an 82-yard punt return for a touchdown. Cameron Maust scored on a 22-yard run. Szynski scored a two-point conversion, and Alex Kennach kicked an extra point. Lucas Small recovered a fumble for Penn, and Noah Gefri and Nolan Watkins ripped off St. Joe passes.